Italfond is a leading manufacturer of forged bars and ingots in stainless steels and super alloys intended for market distribution, open-die and close-die forging, and pipe and section bar extrusion. The company was set up in the early 1960s and taken over in 1993 by the GIVA Group, which upgraded the plants and converted the company into a steel mill focusing on the production of stainless steels and super alloys. In a short space of time, significant investment, new technologies and staff expertise have made Italfond an international benchmark in the industry in terms of plant technology and production capacity. Italfond currently has 150 employees and produces 60,000 tonnes of molten steel annually, which is then turned into round and polygonal ingots weighing between 2 and 26 tonnes. However, the company's core business is the production of forged bars and billets, with a cross-section between 125 and 900 mm. A large part of production is represented by austenitic and super-austenitic steels, with a third made up of duplex and super duplex, and nickel-based alloys that continue to increase. All steels can be produced in accordance with reference standards and customer specifications, even when there are very restrictive chemical analysis requirements. The company uses cutting-edge technology in all production departments. Thanks to the installation of modern VAR plants, Italfond has extended its product range by adding re-melted material to material produced with traditional melting methods (EAF & AOD). The full production cycle is monitored continuously, from the purchase of raw materials through to consignment, and the various phases undergo strict quality control procedures to ensure compliance with the most stringent requirements. 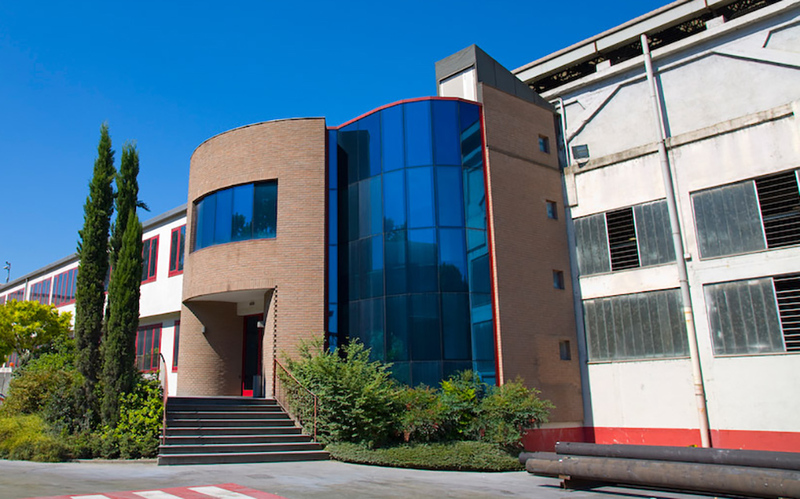 Italfond also has an internal laboratory that operates in accordance with ISO 17025 standard requirements, with the latest instrumentation for carrying out mechanical and corrosion tests, and a scanning electron microscope (SEM) for metallographic examination. Italfond production is intended for use in the chemical, mechanical, energy and nuclear industries, in addition to the oil & gas sector, where the company has become well-established. Over the years Italfond has gained the approval of numerous leading companies that use stainless steels and super alloys, establishing solid, long-lasting relationships in the process.